Miami Beach has earned the label Sin City for many reasons. 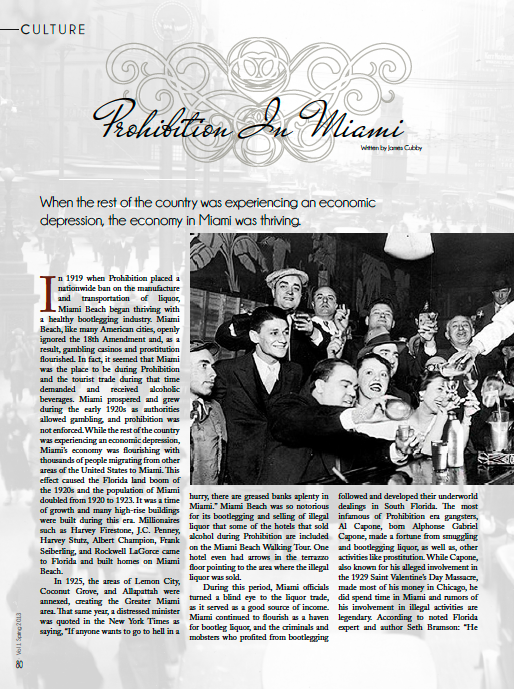 Here's a bit of background about Miami in the '20s and prohibition. While the rest of the country was having a difficult time getting booze, liquor flowed freely in Miami Beach. 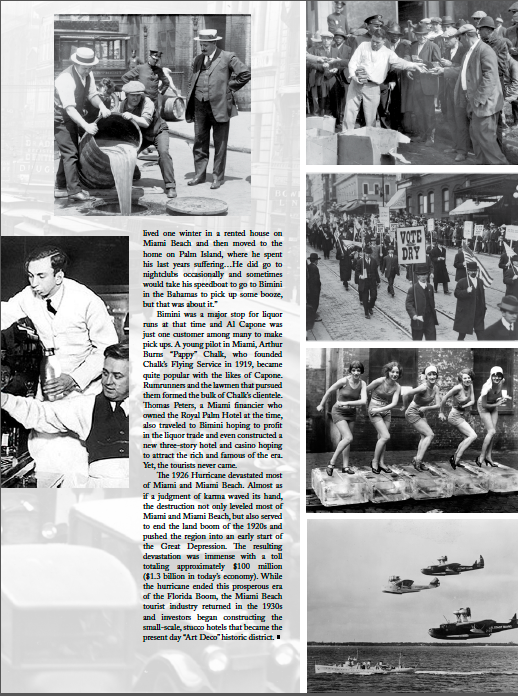 This feature appeared in Le City Deluxe magazine. Love all this colorful history that makes Miami unique! Thanks for sharing!